We make it easy to recycle assets. Red Leaf specializes in prompt, professional removal and transportation of your equipment to our secure facility. Our teams have the experience necessary to ensure a quick and efficient process that will have minimal impact on the work environment of your office. We are professionals and our attire represents the pride we have in our company and the respect for yours. Call us to schedule a pick-up, or we can call you on an agreed upon rotation. Anytime you are ready, we are here to help. One of the things that makes our pick-up service stand apart from other companies is our desire to maximize the returns on the equipment that we receive. This means that you will save significantly by using Red Leaf for your asset recovery needs. We have comprehensive knowledge of I.T. equipment. We put our knowledge to work and explain whether we will be able to offset associated costs, such as pickup fees, performing a comprehensive inventory of your items, hard-drive destruction, etc. Maximizing your return helps you procure new assets to replace the old. We work hard to outbid our competition, so before you do anything else, check out our services and what we offer for your equipment. We’ll provide everything required to physically remove the equipment from your facility. 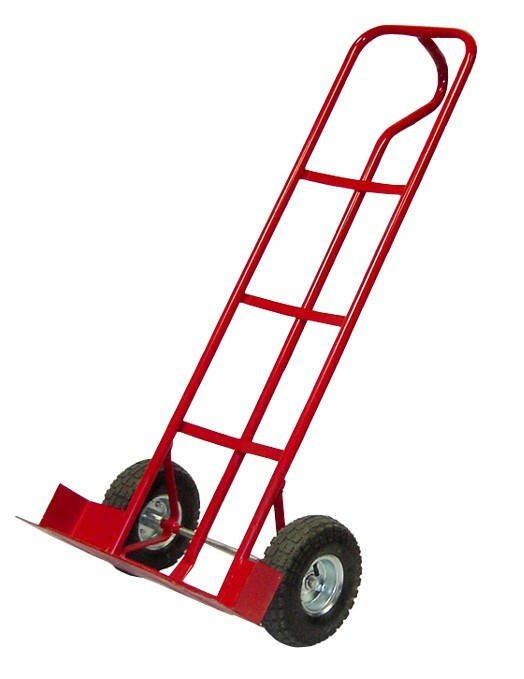 Man power, carts and lifts; we are efficient and professional. We’ll go the extra mile to make being green easy and profitable for your business. We are available during normal business hours and are able to schedule your service quickly. We’ll work with you to ensure that we accommodate every request to the best of our ability. Not ready for a pick up yet? All we need is a good idea of what you have, and how much you have. Send us a list, some photos and from that we’ll be able to evaluate the gear. Onsite evaluations are also an option. Contact Us Today to see how we’re able to make piles of old equipment disappear. We’ll provide you with a free bid or quote, and all the necessary man power to physically remove it. Our professional, on-site pickup team is professionally dressed, background checked, courteous, and will work quietly without disrupting your professional work environment. We work very closely with our clients in order to maximize the value of their equipment. As a result, we are able to lower or eliminate the amount you pay, and in some cases you may get a check from us for the residual value in your equipment.